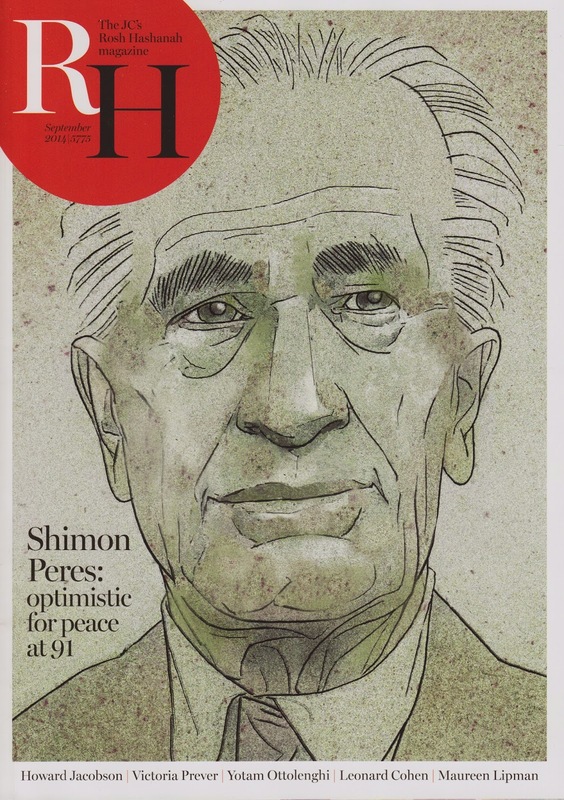 The Jewish Chronicle, out of the United Kingdom, commissioned David Johnson to complete a portrait of Israel's former president Shimon Peres for the cover of their September issue. The story highlighted the optimism of the 91 year old, whose firm stance on peace is an inspiration to many around the globe. Check out more of David's work! !